NéVetica’s purpose was derived from a lack of knowledge and quality pet products available in the marketplace today. After identifying these gaps, we were motivated to build a bridge between the pet parents, the products and information. Our goal is to provide everything a pet parent would ever want or need for their pet through the use of technology, education and various innovative products. Ultimately, NéVetica was birthed out of the need for more nutritional options that may offer our pets a chance at a potentially healthier lifestyle. 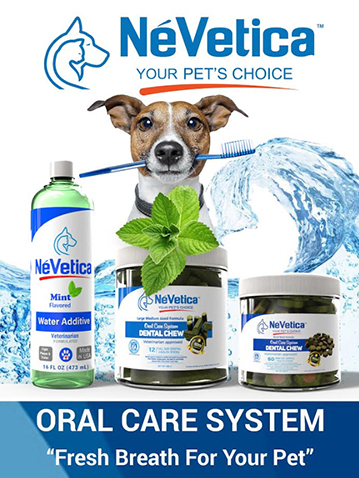 Starting your own Home based business has never been easier with NéVetica, Your Pet's Choice! As a NéVetica Pet consultant, you’ll plug into a proven success system that will help you launch your business to success. Also, get excited because you’ll be in Business for yourself but not by yourself! Teamwork makes the dream work, and you’ll be able to build your business with a group of like minded individuals,one pet-assessment at a time! Get started today! Network marketing is the vehicle of choice to take our powerful products and services to the marketplace. Fortune Magazine called direct selling the “best kept secret in the business world”. It has experienced 91% growth in the last 10 years, with annual sales in excess of $30 billion in the US and $100 billion worldwide. 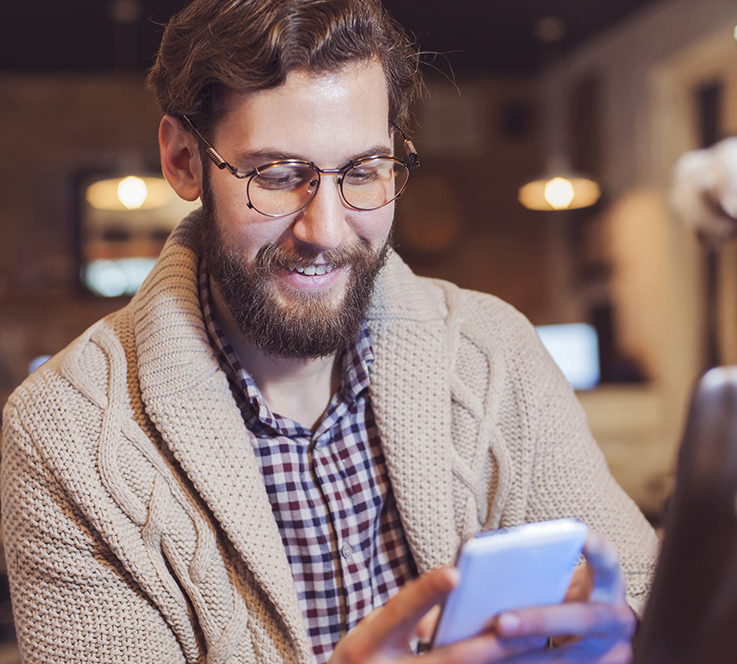 The prospect of working from home has gained more acceptance in recent years. 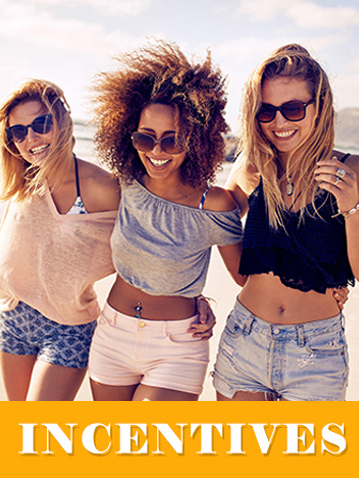 Network marketing has gained much popularity in today’s economy, making it a viable way to earn additional household income. NéVeticatm is a trailblazer in the ever growing pet industry; starting a home based business with us has endless opportunities. Over the last 2.5 years, we have been meeting with the top network marketing specialists in the country. After strategizing with each one, we put together a team of elite leaders in the industry. These experts have over 130 years of combined experience, creating top notch compensation plans for more than 900 companies worldwide. We have spent valuable time with them sharing our mission and the value that NéVeticatm will bring to the marketplace. With this in mind, we are ensuring that NéVetica will be at the top of the list as having the best compensation plan in the industry. 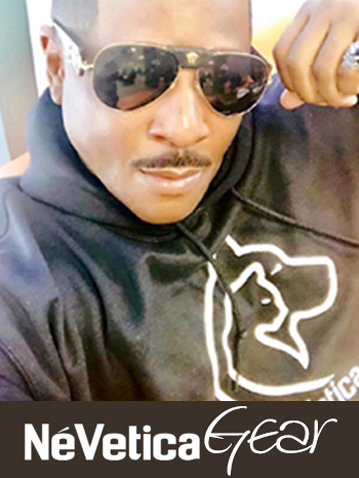 With our concept and free pet assessment, we are accomplishing something that has never been done in the pet industry – the use of a simple, personalized pet assessment on our revolutionary app to systematically recommend a suggested regimen of products and services designed to assist your pet in having a potentially healthier lifestyle. 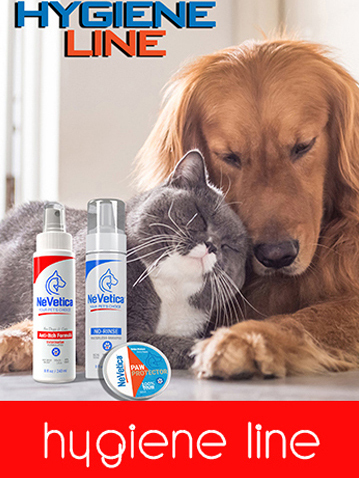 Become a better and more informed pet parent with our NéVeticatm product lines and services. 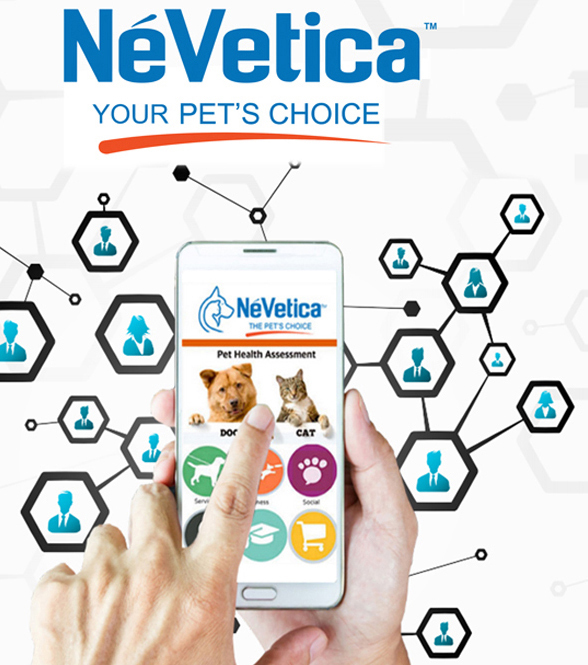 In addition, with our state of the art NéVeticatm app and online website, NéVeticatm is the ultimate portal for innovative pet products, convenient pet services, and high quality pet education resources. Simply put, NéVeticatm is the top of the line, one stop shop for all your pet’s needs.